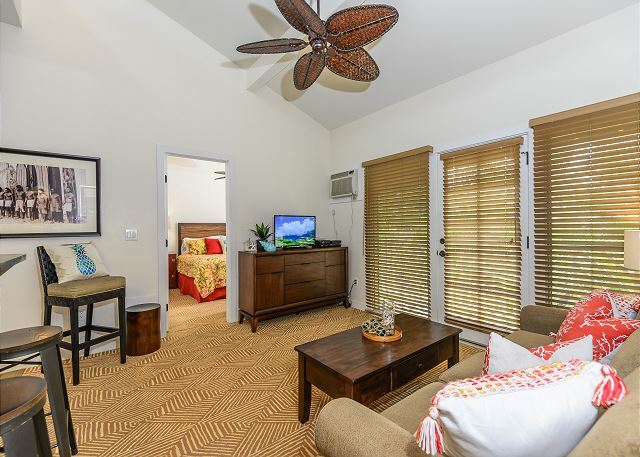 Relax and unwind at our beautiful 2 bedroom, 2 bathroom luxury condo at Aina-Nalu. 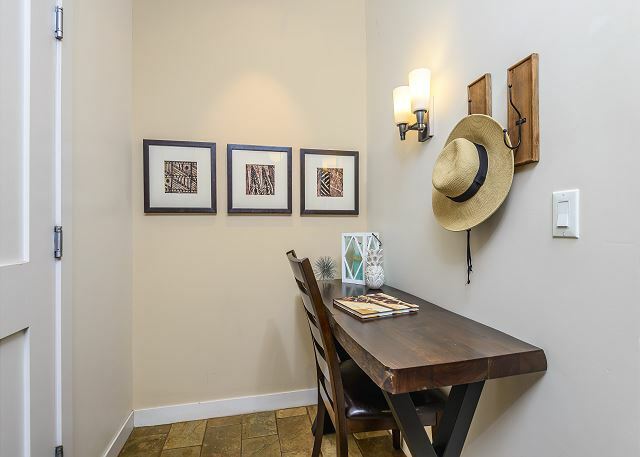 This elegant unit features high vaulted ceilings and sky lights to create a bright, beautiful, open environment. There is an ultra comfortable King bed in the master bedroom, an equally comfy queen bed in the guest room, and a new sleeper sofa in the living room. 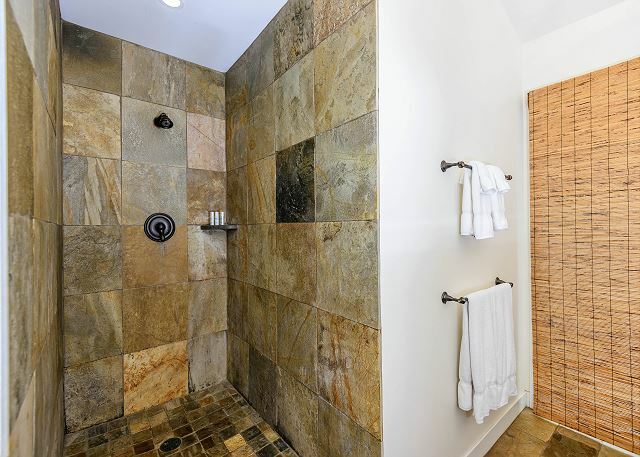 The unit sleeps 4 to 6 easily making it a perfect place for couples, families or friends! 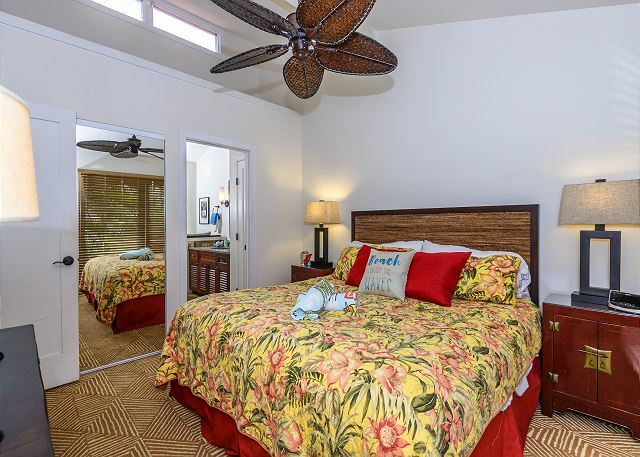 The condo also features a fully appointed kitchen complete with appliances, cookware, dishes, a coffee maker and more to make a gourmet meal to enjoy on your private lanai or out by the water. 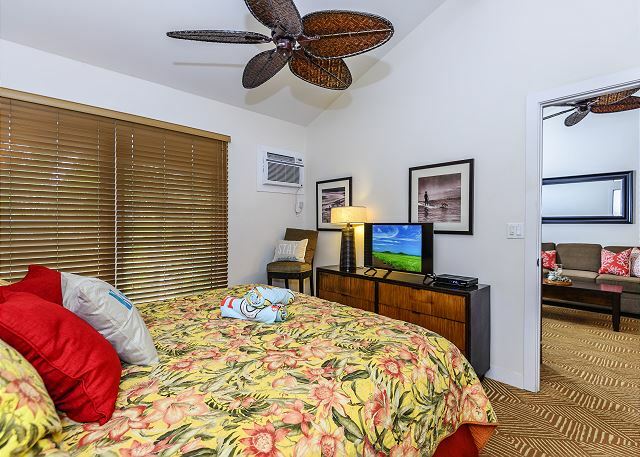 For your comfort, the condo is air conditioned and has designer ceiling fans in all rooms along with cable TV, free WI-FI and a washer and dryer in the guest bathroom! 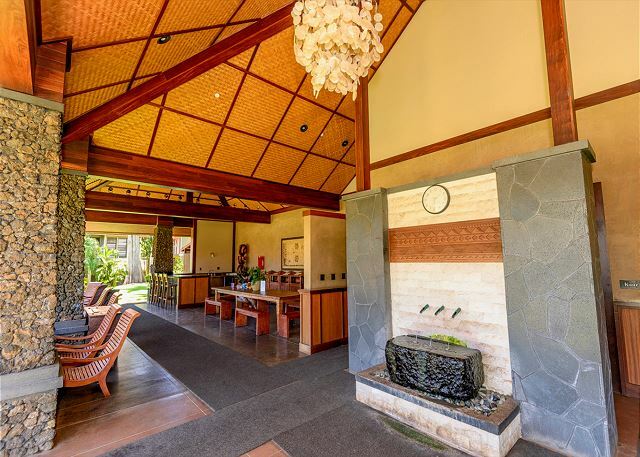 - Aina Nalu rests on nine acres of Hawaiian-style elegance, located at the foot of the West Maui Mountains, just three blocks from tropical beaches, including the Front Street and Baby Beach. 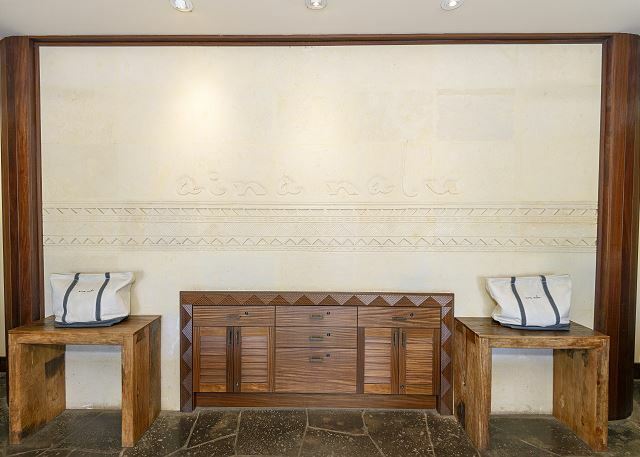 - Aina Nalu strives to be environmentally friendly, with recycling stations, saline pools, and solar panels to reduce our carbon footprint. 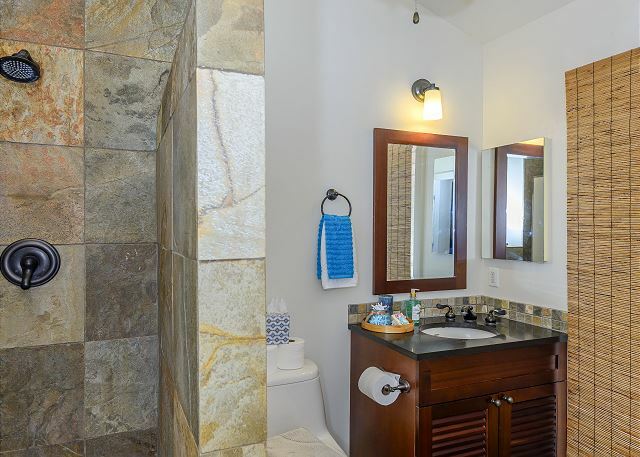 - Two swimming pools and one large whirlpool spa, with gorgeous mountain views. 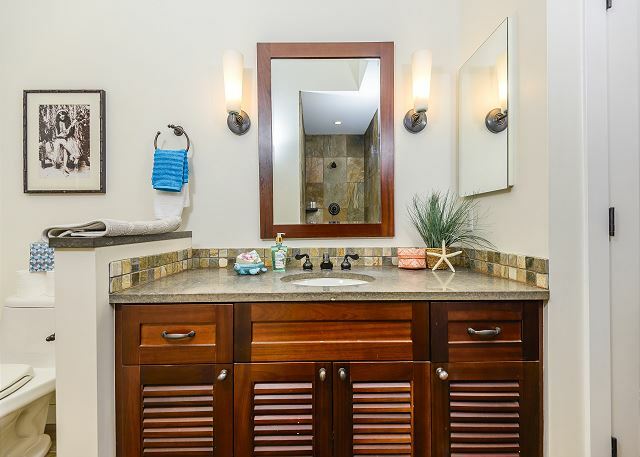 Pool areas include pool side shower stations. 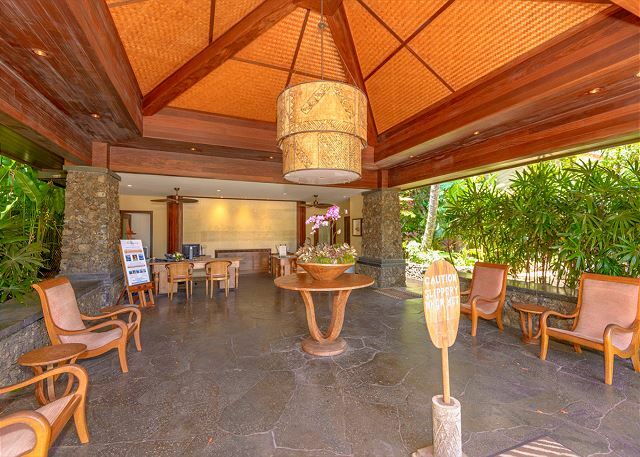 - Pool side guest pavilion includes sitting areas, large flat-screen TV, clean restrooms, fountains, covered kitchen and food prep area, snack machines, and large guest dinning table. - Pool side cabanas, and luxurious guest lounge chairs surrounding the pools. 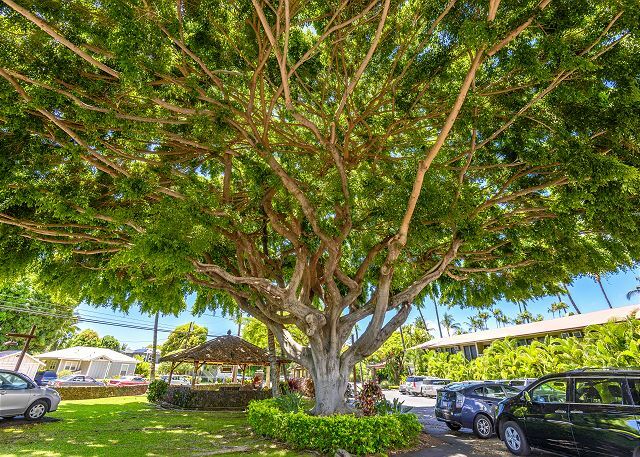 - Just 1-1/2 blocks away from historic Front Street and the famous Banyon Tree in Lahaina town. 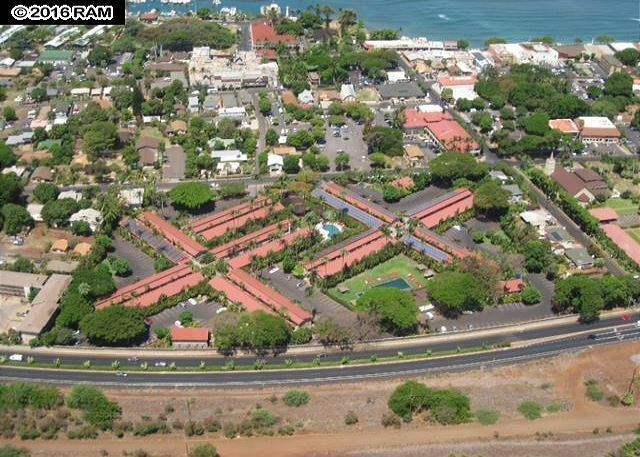 - Tennis and Basketball courts available only two blocks away at the Lahaina Community Center. Open to the public. 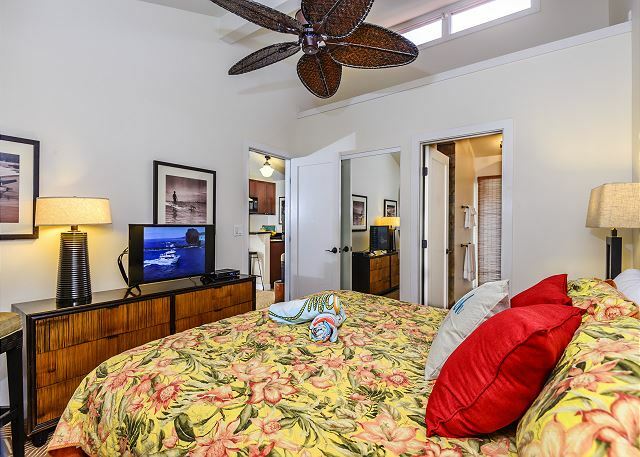 - A quick drive up the street to renowned Kaanapali Beach, with easy bus service from Front Street. 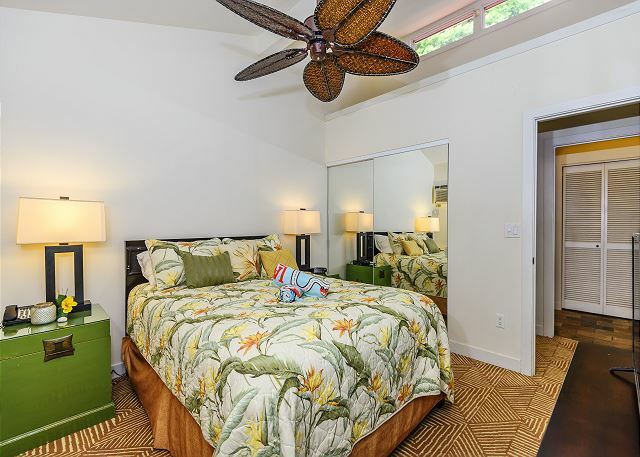 - 5 miles from Kapalua West Maui Airport. -The resort charges $20 a day for parking. * Stays are 7 nights. However shorter stays may be approved if dates back up to another stay or stay is booked within 60 days of arrival. Please inquire for a shorter stay. We spent about a week at this rental and didn't have any issues during our stay. 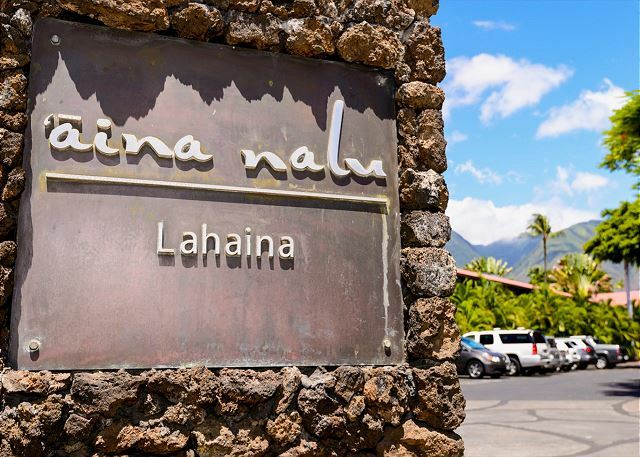 We spent most of our time out and about in Lahaina but we would end our days at the Aina-Nalu. The 2 bedroom, 2 bathroom unit was comfortable and had everything we needed. Perfect location- we walked to front street most evenings, and it was nice not to have to search for a parking spot (keep in mind, a parking pass is $20/day- but the condo was reasonably priced and we knew going into it) management wasn’t super helpful, but the owners of the condo MORE than made up for that. Magnificent location! Very clean! Great experience! 5/5 stars Review by Nadejda F.
I was impressed with the location of the condo. It was near all the excitement and Front St attractions. Management was friendly, cleanliness was exceptional, and overall experience was great. The resort offered several pools, a bbq area, and was perfect for a family getaway. I would absolutely recommend and am looking forward to returning here soon. 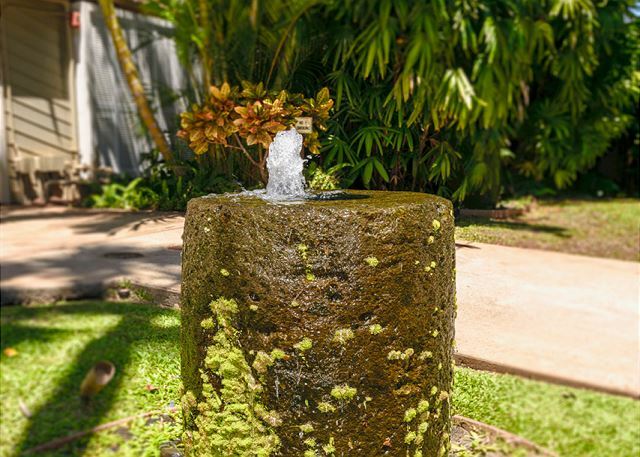 5/5 stars Review by Kimberly M.
We had a very relaxing stay at Aina Nalu. The location of the property was perfect...not right on Front St. but not too far away. 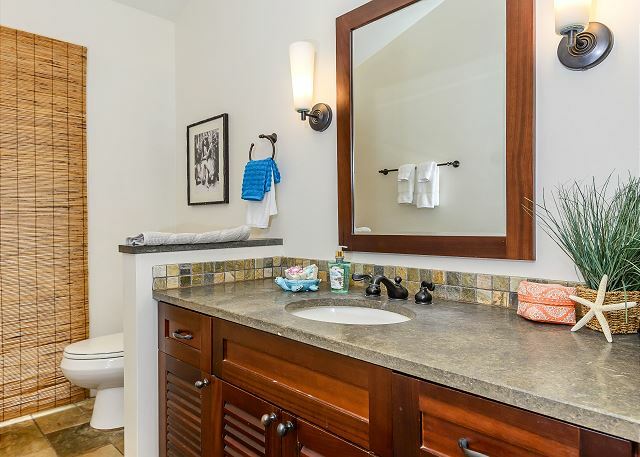 The amenities and the layout of the property were accurately described and were satisfactory. The property was well maintained and cleaned. We had excellent customer service provided by Nadia when our entry key code wouldn’t work; but she helped us right away. The only inconvenient thing was that we didn’t have a key card to the common area bathropms, so we kept having to go back up to the condo for that. That should have been provided to us and when we expressed that we never got one, no one offered to bring us one. Even still, we would recommend this place and we willl stay here again. We enjoyed many local restaurants and beaches! 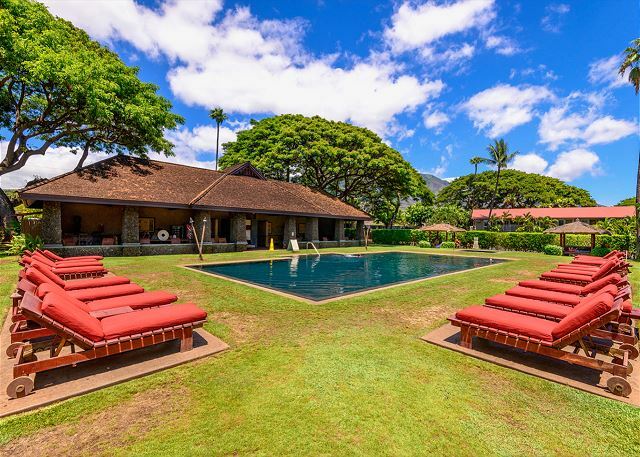 We love the infinity pool area at this location. Definitely will return! 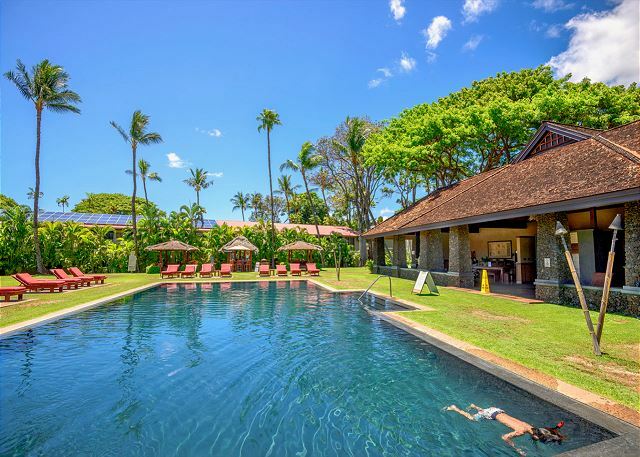 4/5 stars Review by Elizabeth V.
Our stay in Maui was so much fun! 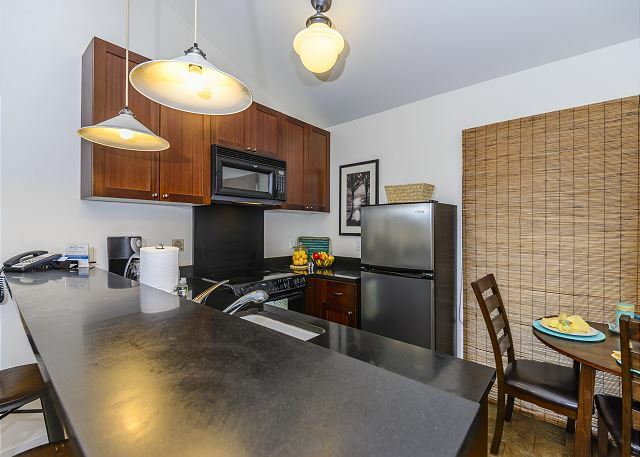 The condo B204 was equipped with the things we needed, a kitchen, airconditioned, living room, 2bed/2bath. 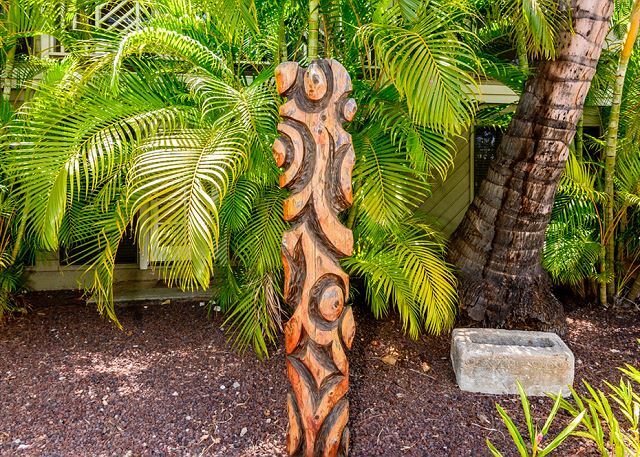 Best of all, it was located in the downtown of Lahaina, where things are happening! 4/5 stars Review by Denise R.
Overall the property is in a great location. The daytime lighting in the units themselves are a little dark. We had a couple of issues with the living room & master bedroom TV's which Epic Realty was quick to resolve. 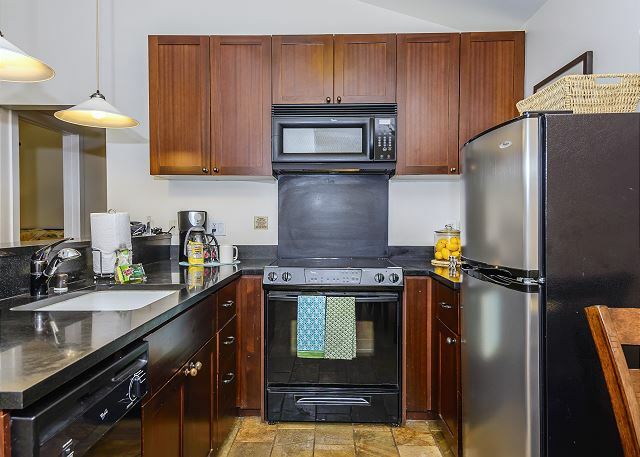 We were also missing a cutting board which once reported was immediately provided.The real downside of this property is the $20 per day parking fee which when renting a unit should be included in the rental price. We were able to source public parking for $15 a day across the street. The property itself is very nice and both pools enjoyable. Security staff was present and very friendly and thoroughly enjoyed chatting to Victor the security guard. The pools were great and the apartment is very comfortable. There were beach chairs, towels and umbrellas for our use. It was a little noisy at night but I usually sleep with earplugs so it worked out fine (we weren't using the AC, that might have drowned out the noise). When we arrived there was a small pile of sand in the bathroom that our one year old was really excited about. Since there is a $200 cleaning fee, it seems like it could've been a little cleaner. Most of the parking spots were empty. For the cost, it seems like a spot should be included. We were able to find free street parking instead. The key for the bathrooms near the pool never worked. We weren't able to get it fixed because the office was only open until 4. There were little ants on the couch, dresser and in the kitchen but they didn't bite and it seems to be part of life in Lahaina (we've stayed in two other places and they also had ants). We kept all our food in the fridge so we didn't have to deal with ants on food. It is a short walk to front street. It would be nice if the sidewalk reached the corner or there was a crosswalk to the pedestrian entrance. Lots of people (including us) have to jaywalk to to the sidewalk with strollers/little kids because there isn't access. 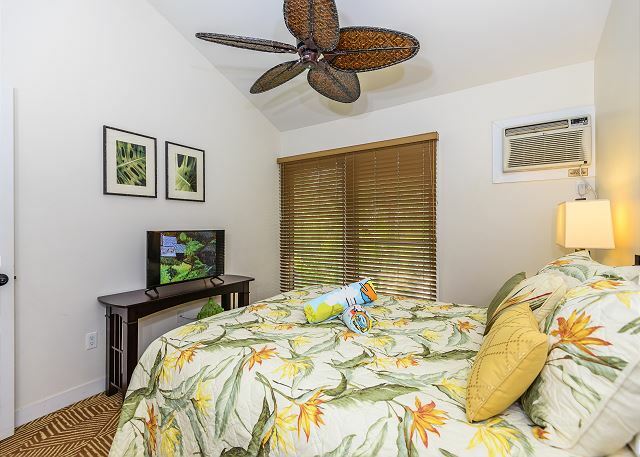 5/5 stars Review by Richard G.
My wife and I had a wonderful stay at the Aina Nalu. The condo was quiet, spotless and nicely decorated. The beds were extremely comfortable. There are TVs in the living room and each bedroom. The grounds are well maintained. 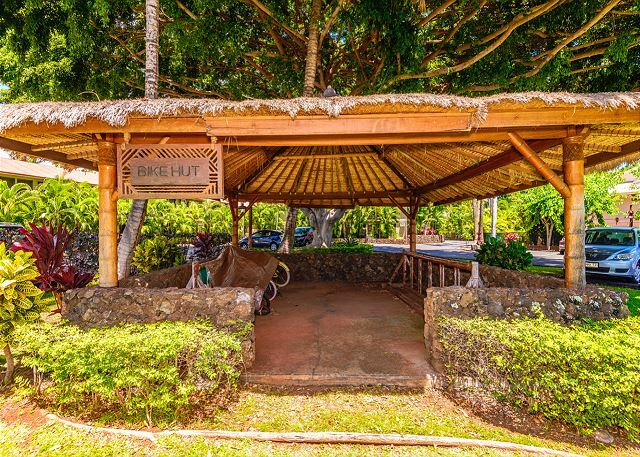 The location near downtown Lahaina is very convenient. The only downside was the excessively high daily parking fee of $20. 5/5 stars Review by Joanne S.
It was in a great location. 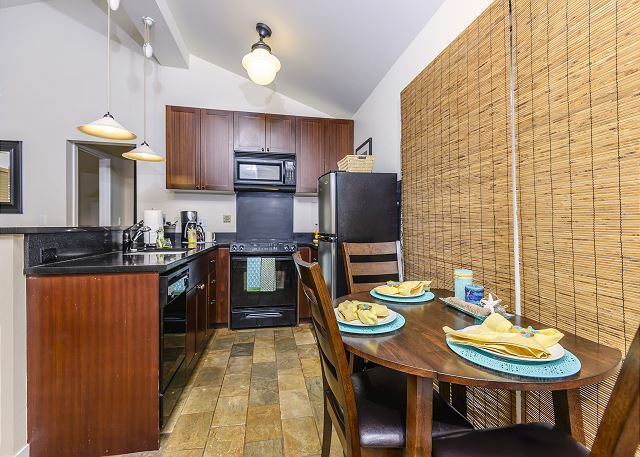 Walking distance to Front Street. Pool and hot tub were well kept. Beds were very comfortable. 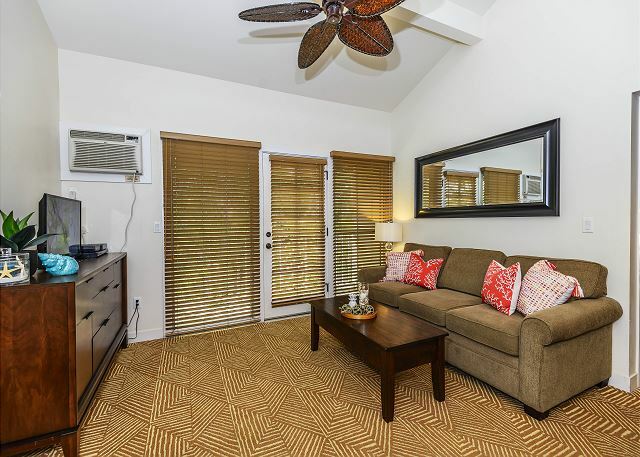 4/5 stars Review by Craig S.
It's been a while since we last visited Maui which we liked the Aina-Nalu condos so much that we decided to stay there again. Condo B204 was a gem! 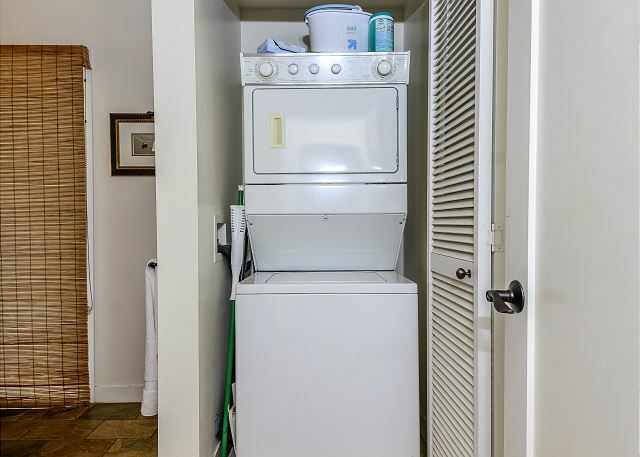 It was very clean and exactly what the listing stated. 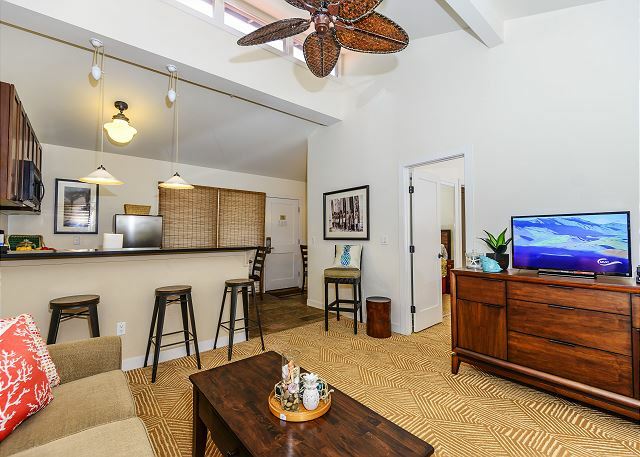 Pros: clean, walking distance to Lahaina Front Street, updated LED smart tv's, beautiful vaulted ceilings throughout, electronic entry door keypad > no key to carry around and possibly misplace.Cons: 2nd floor makes it difficult to transport luggage, groceries, baby gear and a baby up and down the stairs, Kitchen was absolutely empty of condiments and spices. Be prepared to purchase everything you'd normally sprinkle or pour onto your food at the store. Parking is $20 per day and you a required to pay for your entire stay. We decided not to pay and find our own parking. This was surprisingly easy since we found free street parking right in front of the property all but one night which we then paid $10 to park across the street in a pay per hour lot.I understand that condiments are not expected as a normal part of a rental but every rental I've had in the past seams to always have them left behind from prior renters. It's just a nice assumption to have. 5/5 stars Review by Sharon B. Great location. My husband and I have been to Maui twice before and brought the kids (17 & 19) this time so we were aware of the area. We love Lahaina, it's a tourist area but kind of in the middle of things. 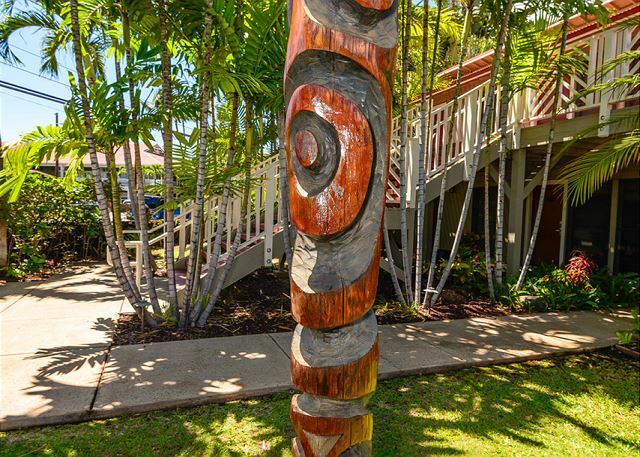 Just a block off the water, 5 minute walk to heart of the town. Found parking on the street 6 out of 8 nights otherwise had parking lot across street. 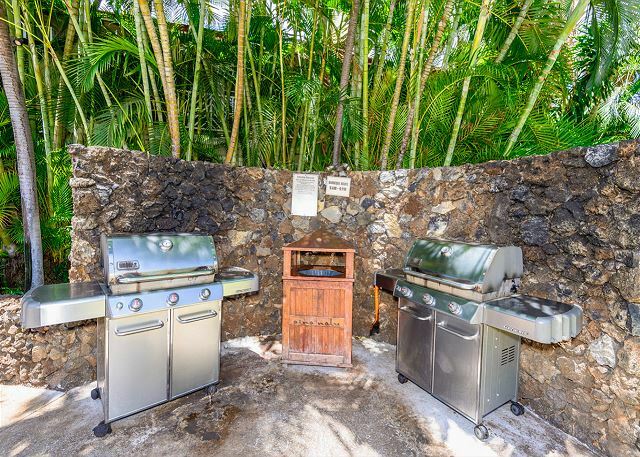 Pools were great, grills for cooking out were in good condition. Air conditioning was good, one in each bedroom and one in family room. Did not hear much from the neighbors, pretty quiet. All-in-all a great family trip. 5/5 stars Review by Derek H.
Great condo with an excellent location! This condo was great. It is close to both the larger pool and the smaller. Stacy the manager helped resolve some wireless issues we had very quickly and professionally. 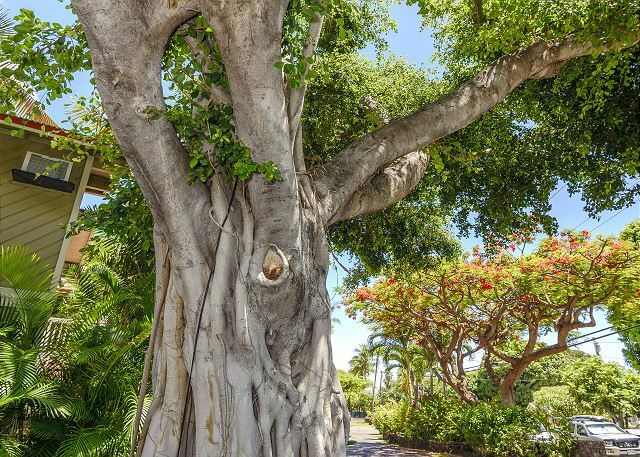 It was a less than 5 minutes walk to the downtown Laihaina area and historic Banyan tree. 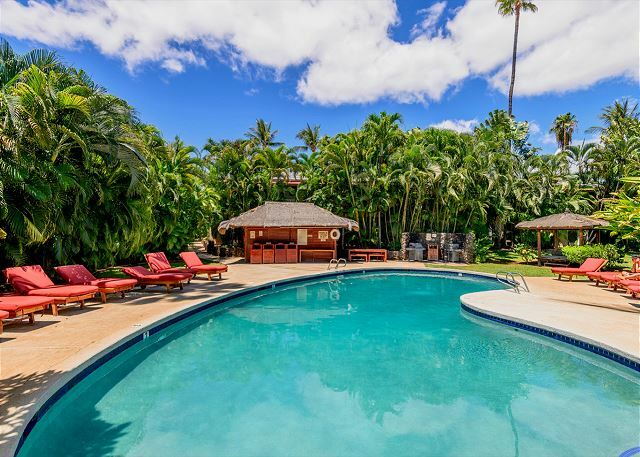 The only downside to the property was the parking fee charged by Aina Nalu of $20/day. There are very limited amount of free street parking so it is a hit and miss. You'll be very lucky to find one right outside the property. Otherwise great property to rent. Great property in a great location! 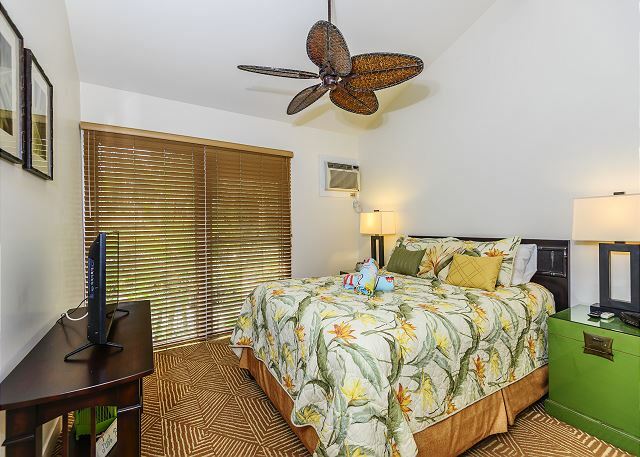 5/5 stars Review by Mary Jo L.
We just left Lahaina and had a wonderful time while staying there. The unit is very clean and nicely decorated. Everything is in working order and there are lots of amenities. The pools and grounds are beautiful and well maintained. The grills worked great. Dowtown Lahaina couldn't be closer--plus there is a grocery store and fantastic coffee place steps away. So convenient! My only criticism would be lack of a flat spatula--I know that's a small complaint, but flipping eggs with a slotted spoon in the morning was challenging! Overall, fantastic unit in a fantastic location.